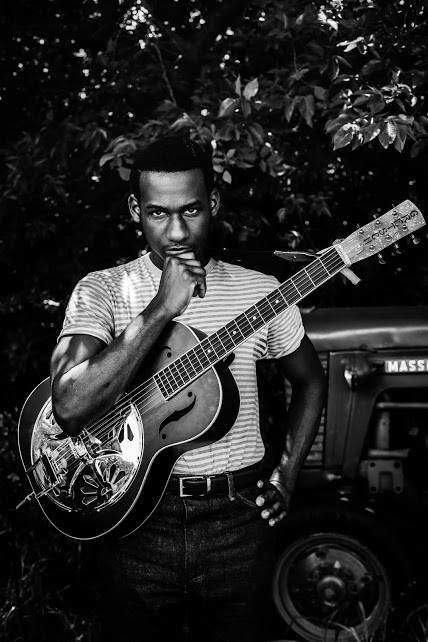 The R&B artist, Leon Bridges, has added two dates to his fall tour across the United States, in support of his debut album, Coming Home. He will be joined by Kali Uchis, as support. You can check out the dates and details, after the break.